If you’re eligible for Medicare, it’s almost time for the most important period of the year: open enrollment. Whether you’re a longtime Medicare subscriber or in your first year of eligibility, it’s crucial that you don’t miss out on open enrollment. Open enrollment is the only time all year that seniors can make changes to their Medicare coverage. This year, the open enrollment period for 2019 will begin on October 15, 2018. Before open enrollment begins, you should examine your Medicare options, present coverage, and health expenses for the past year. And you need to understand what Medicare offers in order to evaluate your options. To help you decide whether you should make changes to your coverage, or pick which plans you should sign up for, during open enrollment, here’s what you need to know about Medicare in 2019. In most cases, Medicare coverage begins automatically when a person turns 65, as long as you paid Medicare taxes for at least ten years. Younger people with certain medical conditions and disabilities also may be eligible. Part A is free, but you have to pay a monthly premium for any other parts you choose. Medicare Part A covers inpatient hospital care, including a semi-private room, nursing services, meals, and required medications. Several different types of hospitals qualify for this coverage, including critical-access hospitals and mental health hospitals. Medicare Part A also covers skilled nursing facilities and even home care in certain situations. Medicare Part A home healthcare benefits typically include such things as physical therapy and medical social services. Most people are automatically covered by Medicare Part A once they reach age 65. Medicare Part B is medical insurance designed to cover medical supplies and services needed to treat different medical conditions. 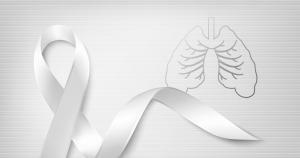 This includes ambulance services, outpatient care, preventive services, and medical equipment prescribed by a doctor. It also covers rehabilitative services and intermittent home health services. Anyone who’s eligible for Medicare Part A is eligible for Part B. However, to take advantage of Part B, you have to enroll and pay a monthly premium. Premiums typically are deducted from your Social Security benefits. Even if you aren’t eligible for Part A, you may be able to qualify for Part B if you meet certain requirements. Medicare Part C plans are commonly referred to as Medicare Advantage plans. Rather than being billed for each healthcare service on an as-needed basis, Part C participants pay a monthly fee. 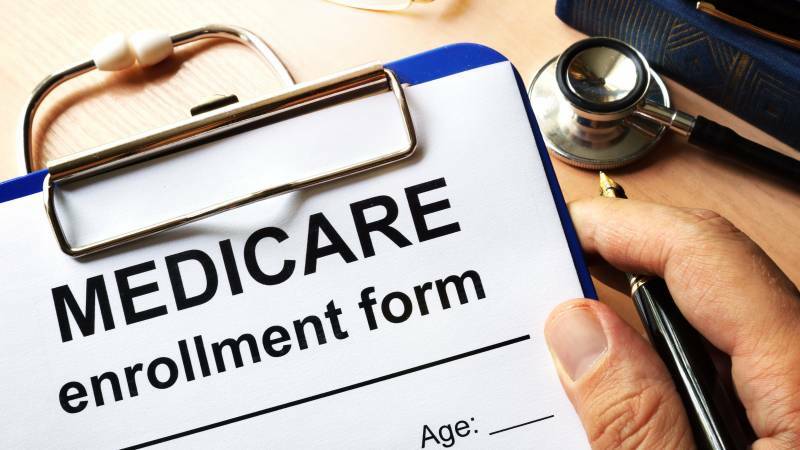 Medicare Part C is similar to typical health insurance – it’s handled through private insurance companies, and most plans are administered through preferred provider organizations (PPOs) or health maintenance organizations (HMOs). Part C plans provide the same coverage as original Medicare Parts A and B, plus coverage for services like vision and dental. 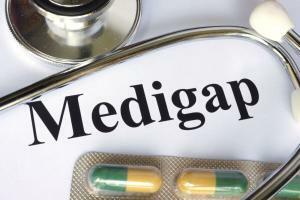 Many Medicare Advantage plans also handle prescription drugs. One of the advantages of Medicare Advantage plans is they have a cap on maximum annual out-of-pocket expenses, something that Medicare Parts A and B don’t have. Medicare Part D covers prescription drugs which aren’t covered under Medicare Parts A and B. Part D is optional, but many people find it helpful. There are two ways to get Medicare Part D coverage. The first is through a Medicare Advantage plan that also covers Parts A and B. 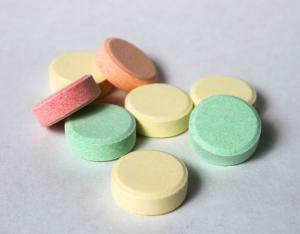 The second is to enroll in a Part D prescription drug plan that fits your regional area. If you have a Medicare Advantage plan that covers Parts A and B, you can add Part D through the insurance company that provides your Medicare Advantage plan. If you need to add Part D to your plan, that can be done during open enrollment. During open enrollment, you have the opportunity to change your coverage in a number of different ways. If you want original Medicare Parts A and B, you obtain that through the federal government. If you want a Part C Medicare Advantage plan or a Medicare supplemental insurance plan, you obtain those through a private insurance company. To leave Medicare, all you have to do is contact the private insurance company you currently have, and they’ll take care of the details. Even if you want to switch from a private plan back to Medicare, you’ll still contact the insurance company that handles your private plan. Simply tell your plan’s representative that you want to switch to Medicare, and they’ll take care of that for you. Although Medicare is a great benefit, it won’t cover 100 percent of your medical needs. Even for services that are covered, your portion of the bill could be significant. In order to have full coverage, you may want to consider purchasing a supplemental policy offered by a private insurance company. Having a supplemental insurance policy can save you money because that supplemental plan will pay for the out-of-pocket expenses not covered by Medicare. Unlike Medicare, supplemental insurance plans also usually place a cap on out-of-pocket expenditures, meaning you won’t have to spend any more money once you’ve reached that cap. To eliminate the possibility of high out-of-pocket expenses, you may want to consider purchasing a Medicare supplemental insurance plan. The 2019 Medicare open enrollment period will run for just three short months from October 15, 2018, to December 7, 2018. During this time, you can switch from your current Medicare plan to a different option, as well as add or drop Medicare Part D plans. If you miss the open enrollment window for 2019, you do have options – but they’re much more limited. From January 1, 2019 to February 14, 2019, you can leave your Medicare Advantage plan and return to original Medicare. If you elect that option, you have until February 14, 2019, to enroll in a Part D prescription drug plan. If you didn’t sign up for Medicare when you were first eligible, you can do so between January 1, 2019, and March 31, 2019. However, you may have to pay a penalty. Be sure you understand these dates and don’t miss the opportunity to make a change in your health coverage. If you do, you may have to wait another year or pay a penalty, both of which can be incredibly costly options.